While most presentations are held indoors, we really have to hand it to those who create their own rays of sunshine — directly on a runway. 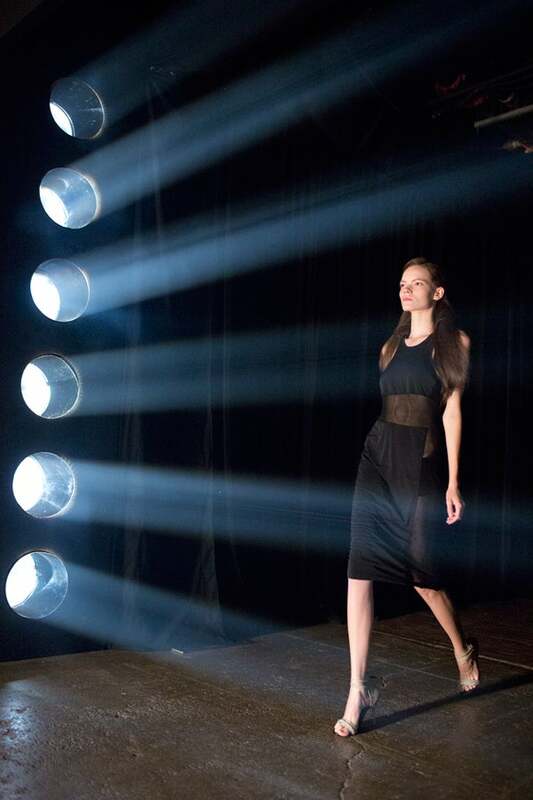 Case in point: Check out yesterday's Yigal Azrouël spring '13 show. No ordinary spotlight would do. Instead, rays flooded in, floor to ceiling, in a way that made them more than just a fixture of the show — but a show in itself.